So we all know Alexa can turn on the lights, read us bedtime stories from Kindle books, accidentally send private messages to friends and order groceries on Amazon. But now the smart speaker has a new trick. If you're a VCA client, try saying, "Alexa, call the vet." VCA and Alexa have teamed up to offer services that used to require a computer, or at least a telephone. Now, if you're tired of listening to your vet's on-hold recording, being able to simply say "Alexa, call the vet" could be just what the (cat) doctor ordered. If you use transdermal meds for your cat with heart disease, this isn't the best news. 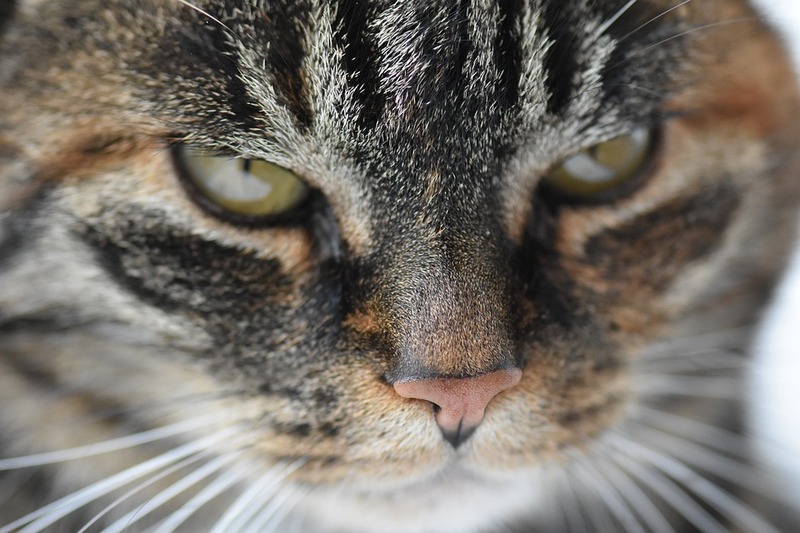 A new study published by the Winn Feline Foundation found that transdermal furosemide (Lasix) "is unlikely to be effective." 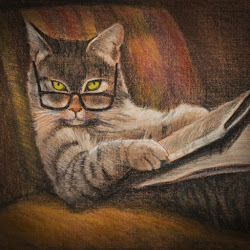 The study looked at just six cats though, so perhaps we shouldn't leap to conclusions just yet. Have you been thinking your cat's almost as introverted as you are? Turns out that's not just the idle thought of a slightly crazy cat lady. 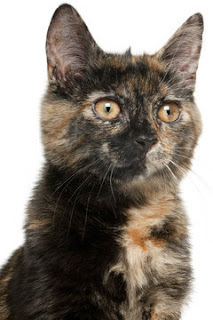 A new study shows that cats and their people share personality traits. Or that's what the humans think. No one asked the cats. Researchers in Australia asked people who live with cats to complete a 52-question online survey about their personalities and their cats'. Then, they used a sophisticated computer program to analyze the data. What it came up with was five general types of cat personalities. Three overlap with human personality traits. “I am not a cat man, but a dog man, and all felines can tell this at a glance - a sharp, vindictive glance. " You know that colorful dry cat food with pretty red and yellow pieces? You won't find it at Petco stores after May 2019. Beginning in January, Petco will ban food with artificial ingredients from its stores. The pet supply chain says all food with the offending ingredients will be gone by May. While this may sound like corporate concern for your cat's health, marketing might have been one of the reasons why Petco will ban food with artificial ingredients from its stores. In a survey of 1,300 animal caretakers, 87 percent said food without artificial ingredients is essential to their animals' health. Coming soon to a store near you: a VetIQ Petcare Wellness Center at Walmart. 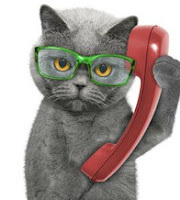 Think of it as a MinuteClinic for cats. The walk-in wellness centers don't take appointments, and offer a limited menu of services at prices considerably lower than you'd pay at a conventional veterinary clinic. Twenty locations are open now. But VetIQ expects to be in 1,000 stores by 2023. It's not exactly a pot party, but Green Coast Pet's new Full-Spectrum Hemp Chews for cats promise to help kitty chill when she's feeling a bit stressed. CBD for cats isn't exactly new. There's been quite a buzz about it for a while. But the whitefish flavored chews sound like a lot more fun than a few drops of the oil mixed in wet food. The chews are cold-extruded, not cooked, so the active ingredients don't lose any of their potency. Blame it on climate change. Cats are getting more fleas, and flea allergy dermatitis in cats is becoming more common, according to Banfield Pet Hospitals' 2018 State of Pet Health Report. The report says there's been an astonishing 67 percent increase in flea allergy dermatitis in cats since 2008. In 2017, 170 of every 10,000 cats seen at Banfield hospitals had the allergic reaction to fleas. 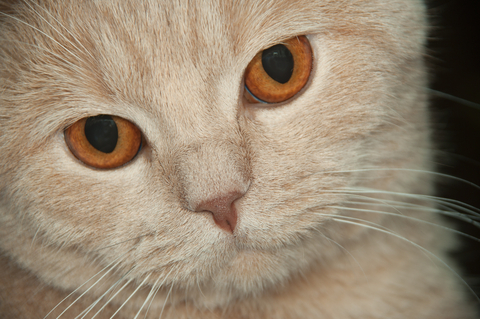 In 2008, just 102 of every 10,000 cats developed flea allergy dermatitis. 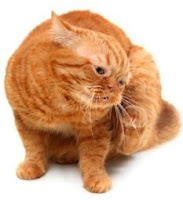 Some cats are so sensitive to fleas, just one bite can cause an allergic reaction, or dermatitis. 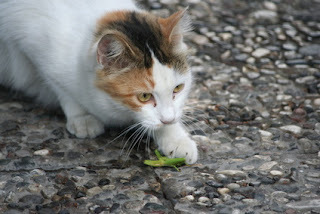 Is Climate Change Causing More Flea Allergy Dermatitis In Cats? 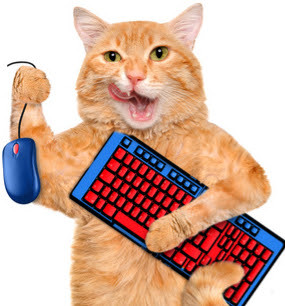 Cricket Cat Food - The Next Big Thing? as a protein source in cat food? But while just the thought may give you the creepy crawlies, pet food made from insects might be in our cats' not-so-distant future. Although our planet could probably sustain an infinite number of bugs, that's not true of the animals who become food for us and our dogs and cats. Unlike its cat food category, J.M. Smucker's people food business is in a bit of a jam. As Americans put more thought into what they eat, packaged food sales are stagnant and even declining. And that could explain Smucker's purchase of Rachel Ray Nutrish (Ainsworth Pet Nutrition). For years, cat food has tried to sound like people food. You know... "white meat chicken breast," "garden greens," "wild caught fish" and "cooked in a delicate sauce..." But now, things seem to be going the other way. Could people food really be going to the dogs (and cats)? Smucker's purchase of Rachel Ray Nutrish is the second buyout by a large company of a premium pet food manufacturer this year. In February, General Mills announced plans to purchase Blue Buffalo. 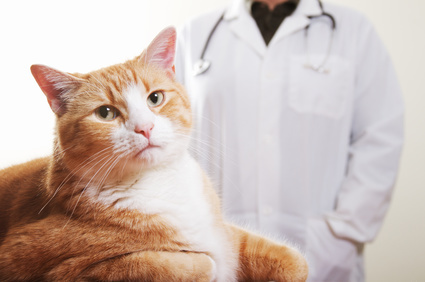 The American Animal Hospital Association has new guidelines for veterinarians caring for diabetic cats. 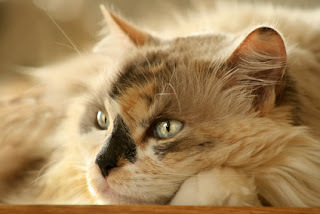 Among their suggestions are some things the lay experts at Felinediabetes.com have been recommending for years: home testing and an all-wet-food diet for diabetic cats. One in 230 cats has diabetes, according to Zoetis, the manufacturer of Revolution, Clavamox and other medications for animals. Like other experts, Zoetis says feline diabetes is often under diagnosed. 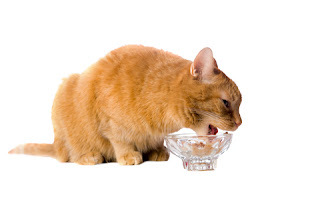 A recent study reported by the Winn Feline Foundation found that the top risk factors for feline diabetes are obesity, an inactive strictly-indoors lifestyle, repeated steroid injections and an all- or mostly-dry food diet. How's your vet feeling today? If she's stressed, she has lots of company. A study by Merck Animal Health and the American Veterinary Medical Association found that young vets are stressed, mainly by college debt. The study looked at the mental health of 3500 vets nationwide. 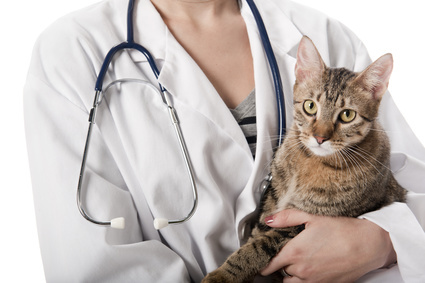 It found that the overall mental health of veterinarians is in line with the general population. But they experience more stress, or have a lower quality of life, than people in other professions. 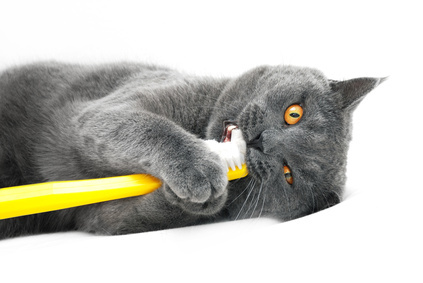 Here's something to chew on: Dental treats for cats are taking a bite out of vets' pocketbooks as more and more people opt for home dental care for their cats instead of expensive dentistry at the vet's office. Just eight percent of the people who responded to the 2017-2018 American Pet Products Association's National Pet Owners Survey said their cats saw a veterinarian for dental care in the past year. 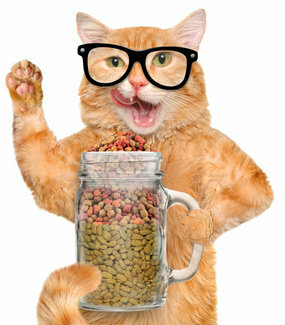 Meanwhile, Packaged Facts found that dental treats for cats and dogs account for 25 percent of all treat sales. Dental chews also took a sizable bite out of vets' pocketbooks. But Do Dental Treats For Cats Clean Their Teeth?